Valentine’s Day is fast approaching, and if you’ve left it to the last minute like me, Hallmark has you covered! Whether it’s for kids handing out cards at school, for your spouse, friends, family – or just surprising someone, there’s choices for all sentiments. Hallmark has had Valentine’s Day cards for over 100 years now – pretty amazing to see how far they’ve come, make sure to watch the video further down. 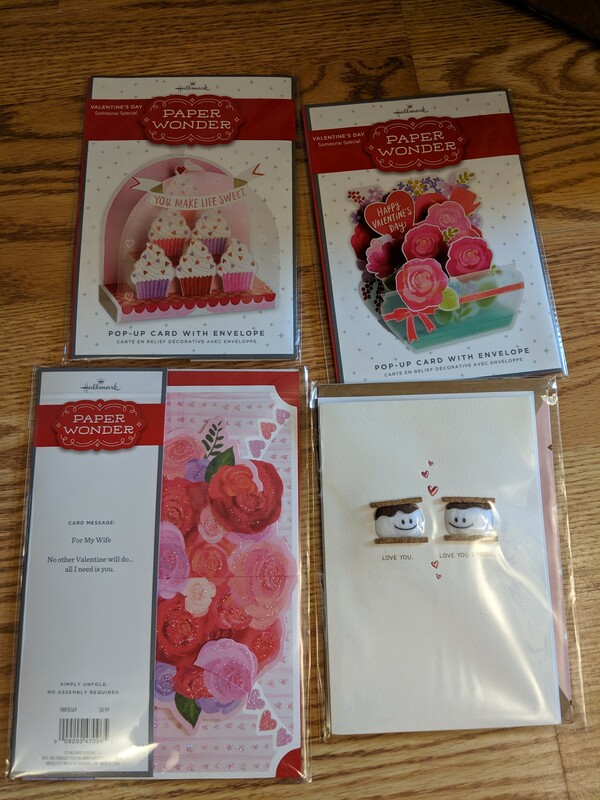 If you don’t have a Hallmark near you, don’t worry – you can pick up those beautiful Paper Wonder cards at Walmart stores too. Love those because it’s a gift and a card all in one. 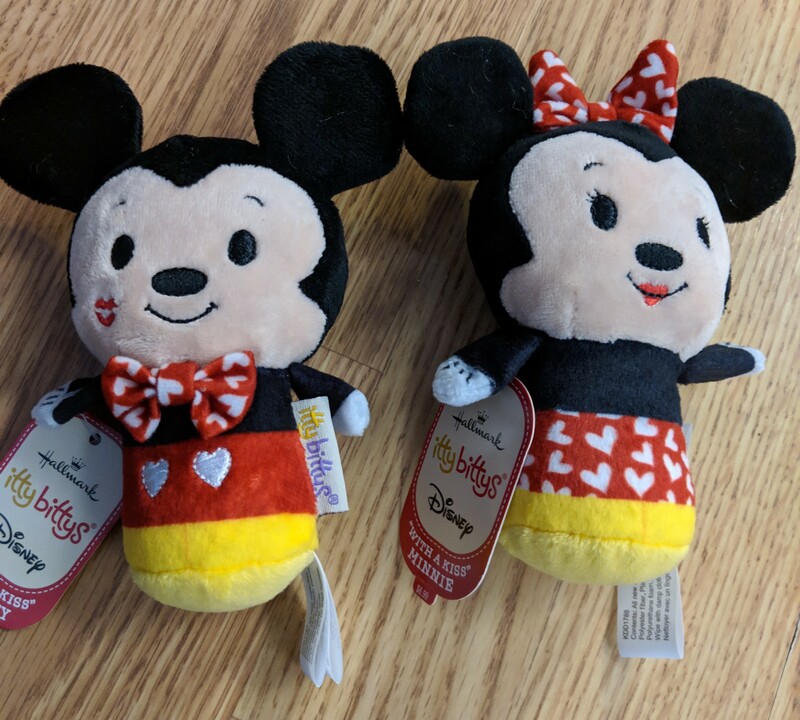 Some of my faves this year are of course the Itty Bittys – Mickey and Minnie are the cutest couple and it’s a great gift for little ones – and older ones too! If you don’t know what to get someone and want something fun and kind of silly, they have those adorable Valentine’s socks with all kinds of funny sayings on them. I like that there’s mooshy and non mooshy items to choose from too. Some are for friends or coworkers, all the way to your inner circle. There are cards for teachers, friends at school, special friends and much more – it’s an amazing selection, and you can really find something to express yourself there. If you’ve read my blog before or follow me on social media, you’ll know I’m the biggest Hallmark movie fan! I spent November and December only watching those movies! It was so much fun, and love that they keep them going all year long. 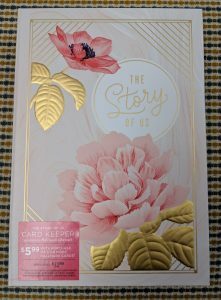 One of my fave things about them is when you can actually buy the items from the movie – this year there’s The Story of Us – I posted on Saturday that it was playing – hopefully it repeats again if you missed it. 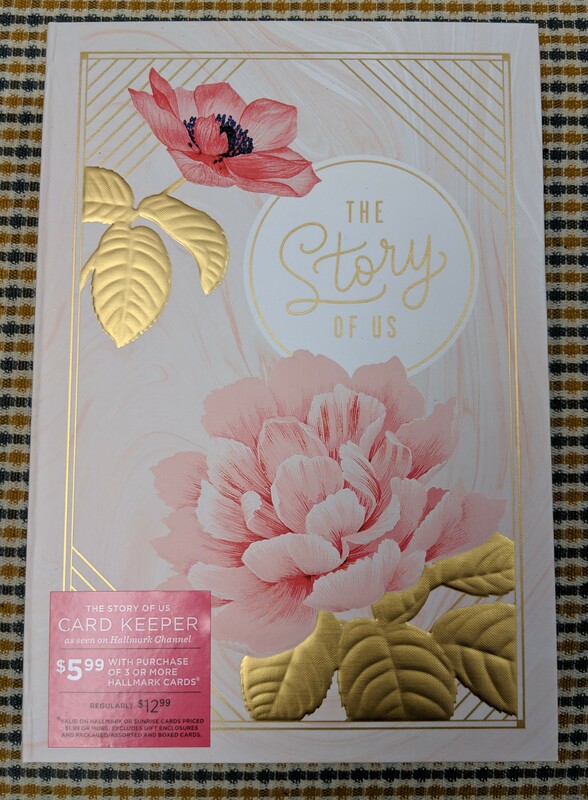 You can actually buy the Card Keeper box from the movie at Hallmark! 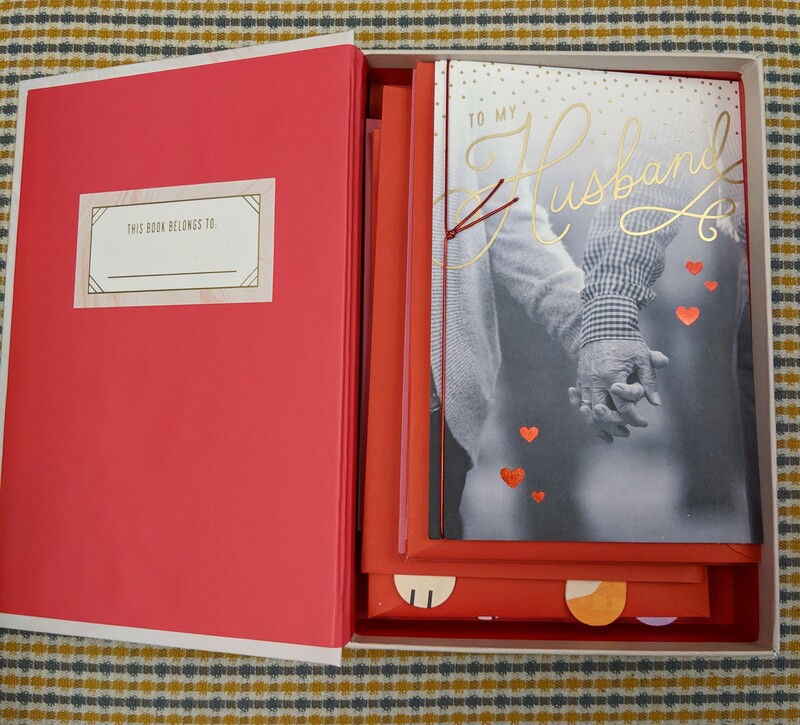 It makes a great gift for yourself to keep cards with your special someone – but neat idea for a gift for an engaged couple, newlyweds etc. Something different and special – they can pull out the box on anniversaries etc. and look through it. Happy to say I have one Card Keeper box to give away to one lucky person! 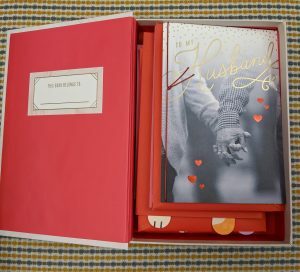 1 – Check out the Hallmark site and comment with what your fave Valentine’s Day item of 2019 is. 2 – Tell me a good Valentine’s Day memory – receiving or writing out cards for school, special one later one etc. Giveaway open to all Canadians and will end Friday Feb. 15th at noon – Good Luck everyone! « Spices, Seasonings and more at Costco! I shared on my twitter account. I love the rustic love sign! My kids love unicorns so would have to be the unicorn techno plus plush. I love putting surprises in my husbands vehicle seat or lunch bag on valentines day to let him know I’m thinking of him. 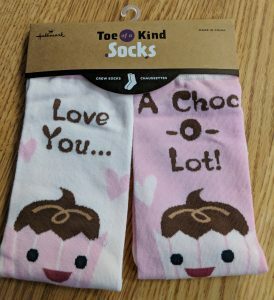 Those Love-You-a-Choco-Lot socks are so cute! My favourite Valentine’s Day memory was the year my girlfriends and I went out to celebrate together. We had a nice dinner, a few drinks and some great conversation. The restaurant gave each of us a beautiful rose too. It was a nice touch.